The economy of Japan is the third largest in the world. Japan has seen a fast pace growth in the past 3 decades. It is a country rich in precious metals. Japan has been through a lot of up and down economically post World War II. 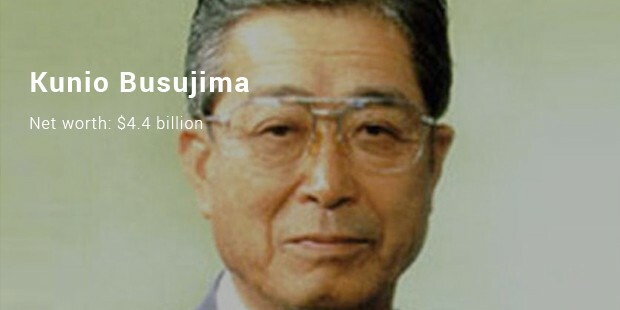 Here is the list of all the richest people in Japan along with their net worth. Read on to find out who tops the list. 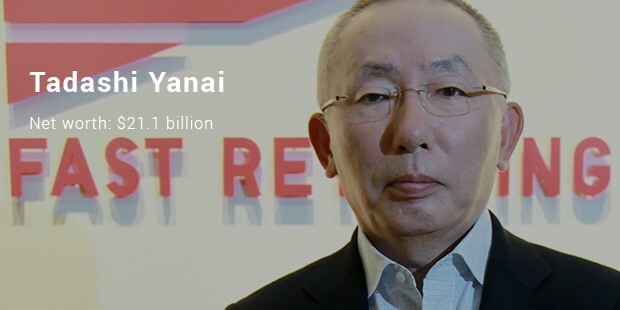 Tadashi Yanai is the founder and President of Fast Retailing. He started his business career by selling kitchenware and men’s clothing at a supermarket. 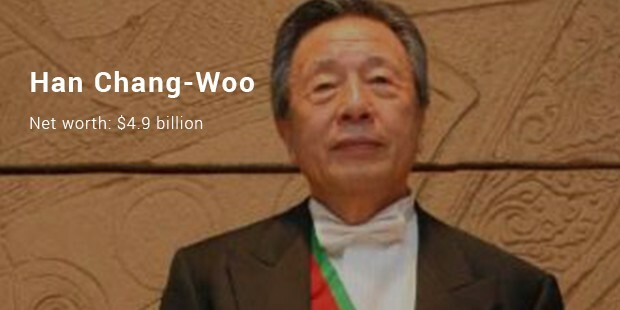 He later quit joined his dad’s tailor shop and renamed it to Fast Retailing. 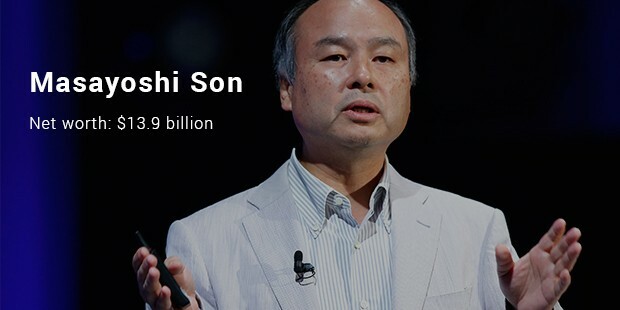 Masayoshi Son founded Softbank. 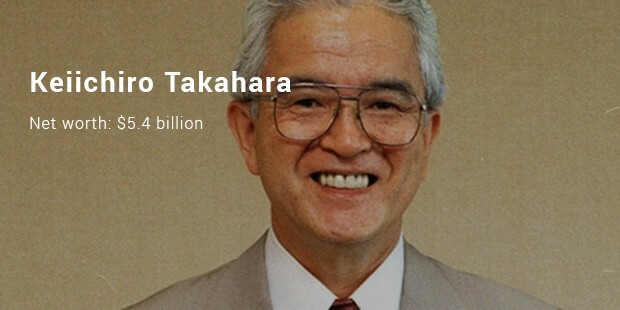 He became the CEO of Yahoo Japan. 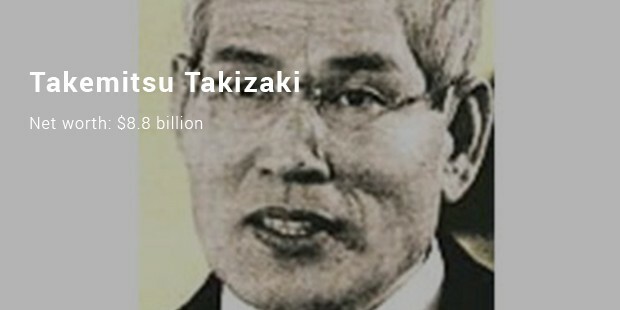 Later he purchased Vodafone Japan and renamed it to Softbank Mobile. 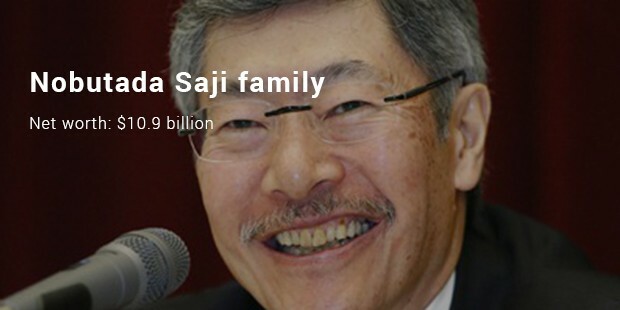 Nobutada Saji family holds 90% shares in the Japan’s oldest beverages company Suntory. Suntory has a diversified alcoholic and non-alcoholic beverages production. The alcoholic beverages include beer, whisky and Midori. The soft beverages include Boss cafes, CC Lemon and Lemon Teas to name a few. 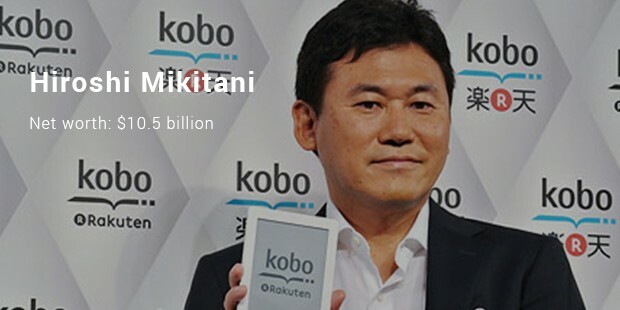 Hiroshi Mikitani is the CEO of Rakutan; Japan’s biggest e-retailer. This site allows people to earn cash back when they purchase goods. “The land of raising sun”, has seen the darkest hours of human history but has risen like a morning sun. Japan now is known for innovation, technology and hard working men. These men are the proof and it is the reason why it’s called great power with ability to exert its influence on a global scale.